Pretty much what happen if DSJ got an english dub.... maybe? you've had enough of this. 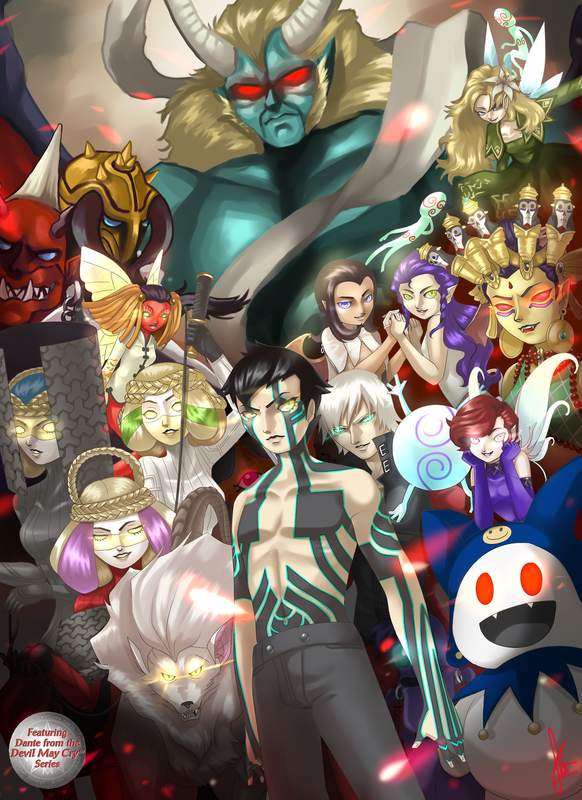 Please enjoy an ultra rushed SMT Nocturne fan art I did for my art course exhibition. Last edited by Duckpasta; 01-25-2018 at 09:21 PM. Last edited by Duckpasta; 01-21-2018 at 08:58 PM. Is that BEAT? Or maybe one of his relatives? 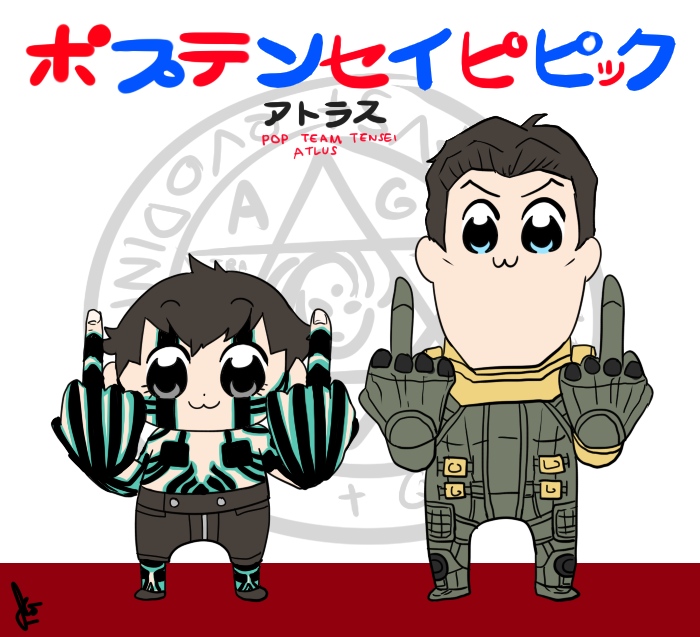 That's the most appropriate treatment those two designs will ever receive. that's kinda... weird since it's working for me. 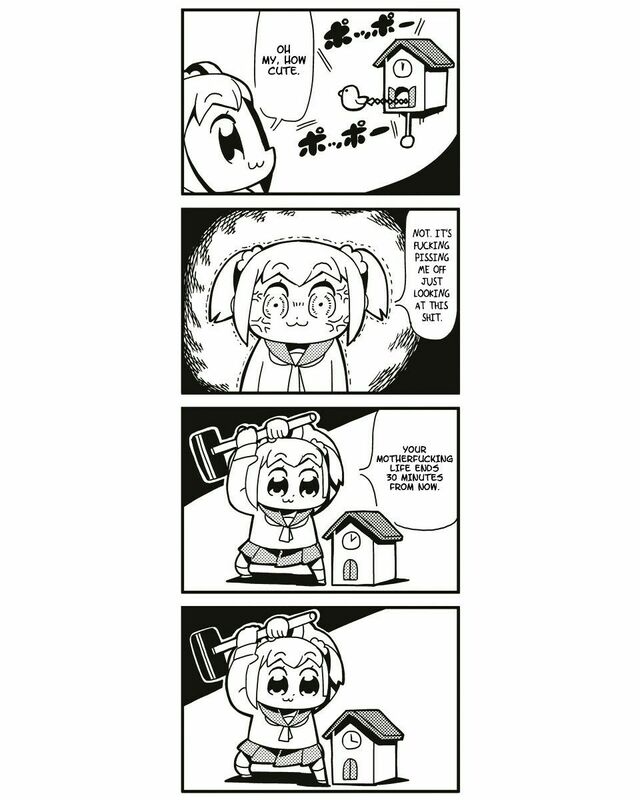 Probably because I link it from pixiv? Some sites dislike hotlinking; since you've already seen the image on the site directly, your browser knows what image it's supposed to be and puts it in. The rest of us, though, are running into the hotlink filter. this one's from twitter page. I dunno if it's working...? probably the three wise men will appear again in SMT5? who knows? Last edited by Duckpasta; 02-06-2018 at 08:24 AM. and a persona 5 special! Bob Epic Team is AOTY. I ended up looking up the Galo Sengen music video again just to see the comments. h-h-how the heck did they even mess it up...??? Yeah, that proto image is way better. 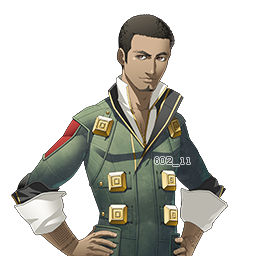 Considering that they aged down Nanashi from his initial design to a punk teenager in SMTIVA, it just seems like the general art direction is being pushed towards more exaggerated attention-grabbing features. 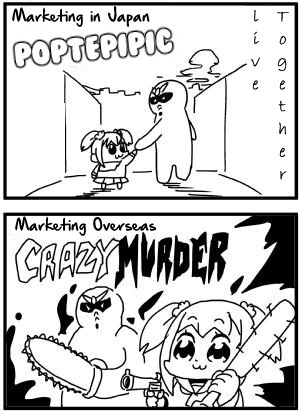 It kinda feels like the new artist working with the "shin atlus" doesn't have full freedom with making stuff.